Learning a new language is a pretty incredible way to expand your mind – and your resume. However, when you pick a language to learn, you may want to consider how difficult it is first! While some of these languages may be widely spoken and could help you secure a pretty amazing job, they could take you a while to learn. And as for the people that have to learn them as a first language… We’re in awe! Thought to be the hardest language in the world to learn, but also one of the most popular. It’s thought that 1.2 billion people (around 16% of the globe’s population) speak some kind of Chinese as their first language. Roughly a billion of these Chinese speakers use Mandarin, so it’s definitely a good language to learn. However, Mandarin is a tonal language which means that there are so many different ways of saying and interpreting things. Every sound in their phonetic transcription system has four different pronunciations. The last thing you want to do is pronounce a word wrong and be totally misunderstood. It may be one of the most spoken languages in the world, but you’re definitely going to want to take a few months (cough, years) off to learn it. Yet another extremely popular language around the world, with an estimated 420 million people speaking Arabic across the globe. In fact, the word ‘Arab’ actually means ‘nomad’ which makes sense as to why the language is so spread out across the world. The language originated from the Nomadic tribes in the deserts of Arabia and has since gone on to become the sixth most spoken language in the world. Learning it can definitely be good for career prospects, but it’s going to take some time. 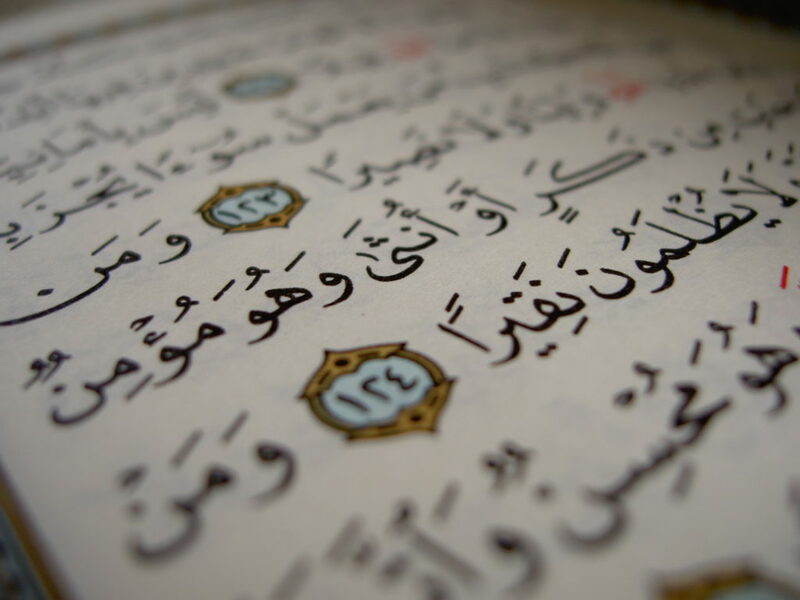 Most letters in Arabic are written in four different forms, which all depend on where they’re placed in the world. As it’s such a far-reaching language, there are also dozens of different dialects. What sounds right in Yemen may not be the same in Egypt. There is a reason Japanese children are far more well-educated than most Western children by the time they hit school age. It’s something to do with learning all of those characters! 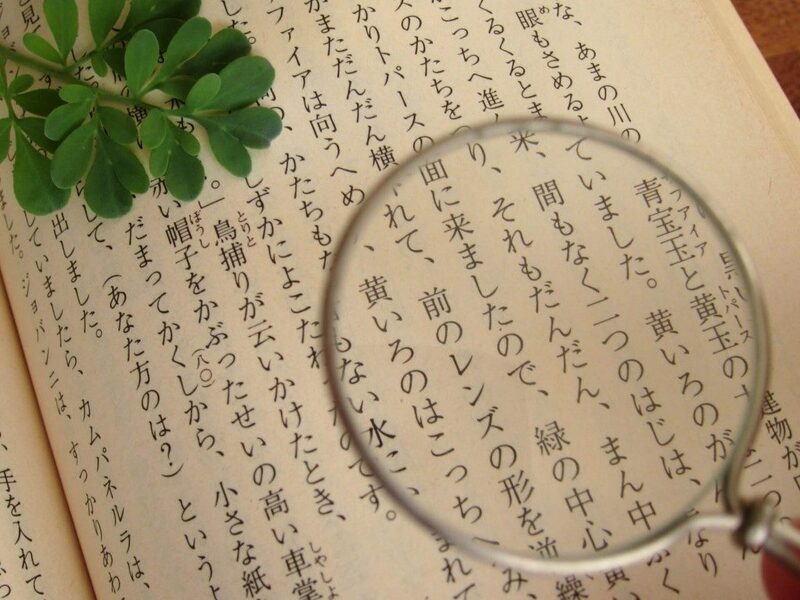 There are three independent writing systems in Japanese; hiragana, katakana, kanji. 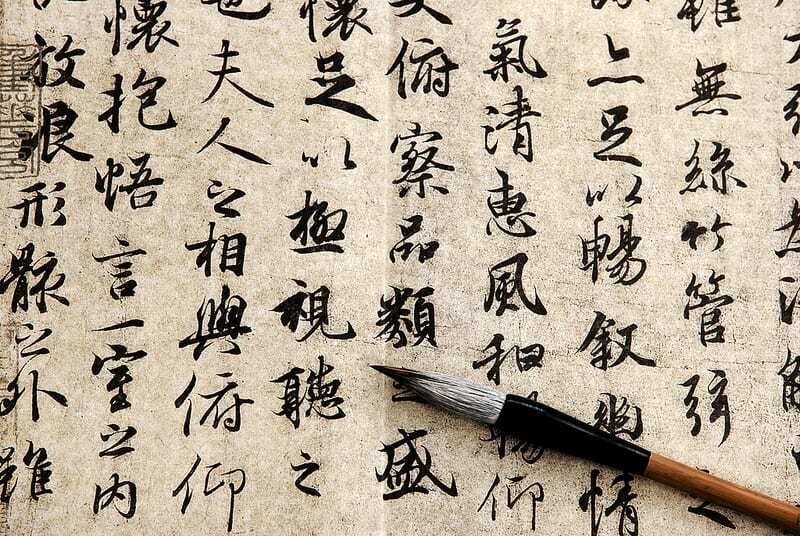 Each writing system has its own (massive) collection of different characters that you’ll need to learn. In fact, most children have already learned at least 100 characters before they even start school. If you want to be a pro in Japanese, you’re going to want to start with one of the writing systems and learn the basics first. It’s going to take some time, but it is a beautiful language to write. What makes Korean so hard is that it doesn’t seem to originate from anywhere. Korean has no real relationship to any other languages, which means you’re basically starting from scratch when you learn it. Add this to the fact that all of the sentences are mixed up in Korean, and you’re going to struggle. For instance, you would say “I dinner eat” as opposed to “I eat dinner” because the order goes subject, object, action. It’s a very bizarre way of speaking, which will take some time to get your head around. If you’re desperate to learn a language for whatever reason, then perhaps start with something that is similar to one of these languages (other than Korean). Then you can move onto something a bit more difficult… Like Mandarin, for example!